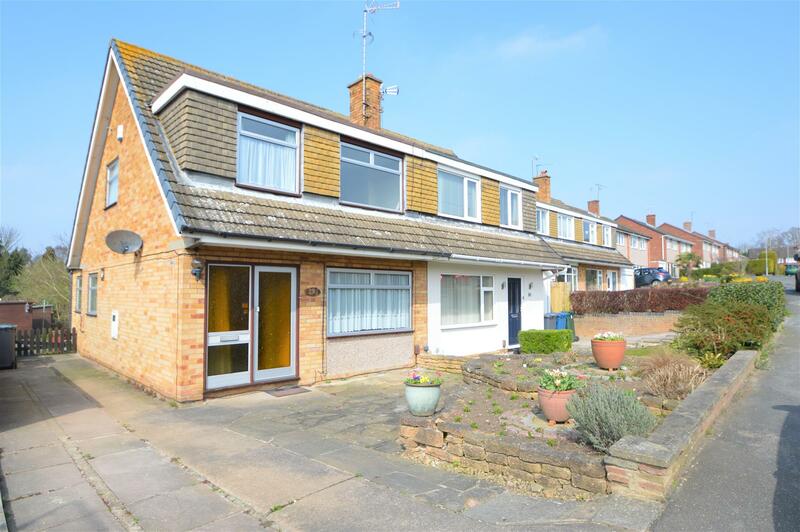 Benjamins are pleased to welcome to the market this excellent opportunity to acquire a three-bedroom semi-detached home offering immense potential for improvement, situated in the popular village location of Keyworth with great schools, local amenities and public transport. The property comprises; Entrance hallway, Living Room with Archway leading to Dining room, Sunroom & fitted extended kitchen. 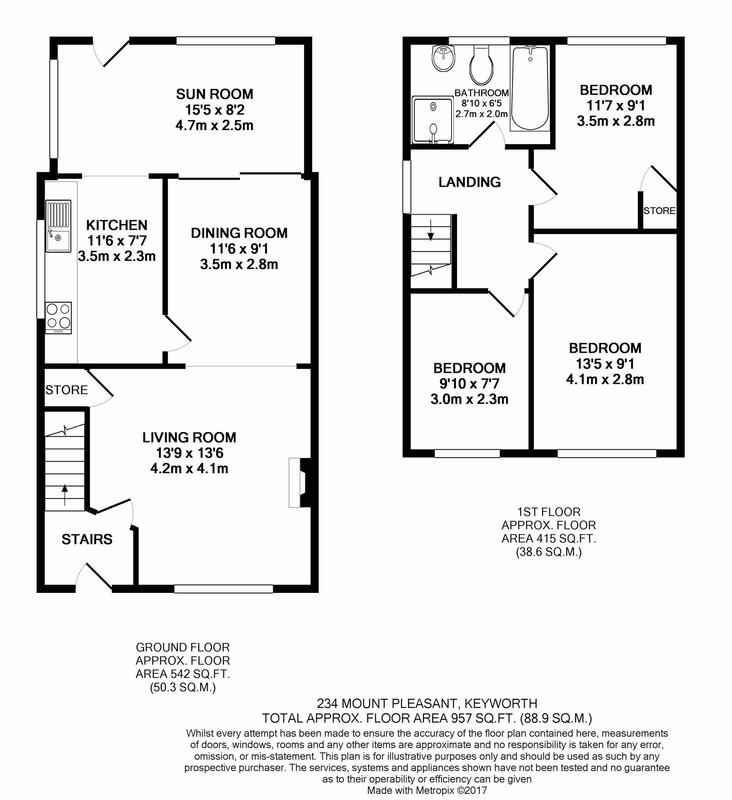 To the first floor are three bedrooms and the family bathroom with bath and shower cubicle. The property also includes pleasant gardens to the front and rear aspect, additionally car parking space for a number of cars to the front.